Ingredients: Whole raw cow milk, salt, rennet. 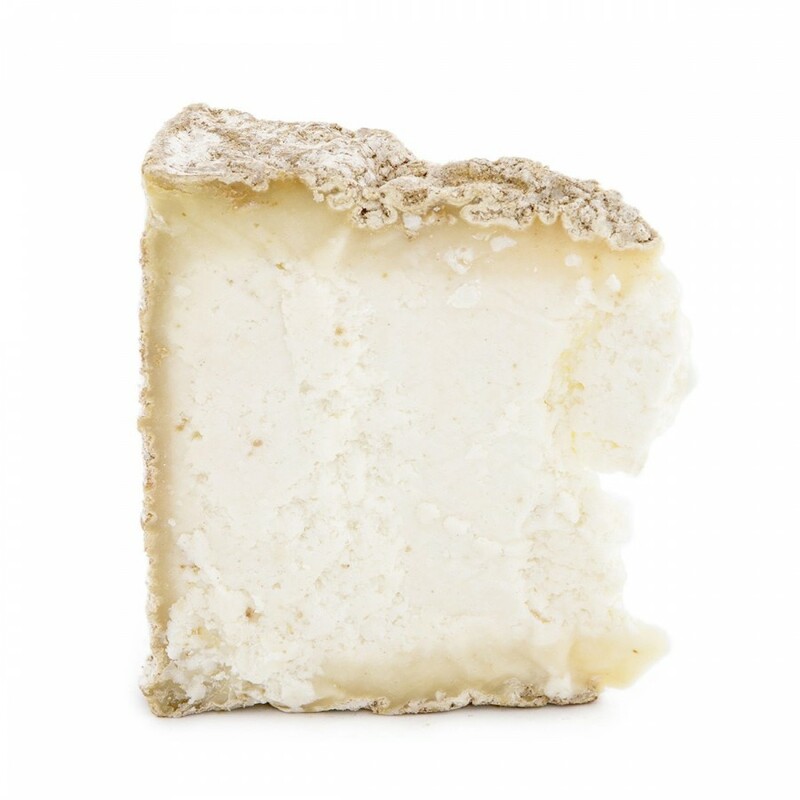 Description: Semi-fatty, semi-aged, semi-hard and crumbly, Castelmagno is a typical Piedmontese cheese of historical importance, produced in the district of Cuneo with cow milk and with the occasional addition of sheep and goat milk. Aging takes place in natural and dry places, or in caves. It is used in Piedmontese cuisine to prepare various dishes, especially potato gnocchi served with melted Castelmagno cheese on top. It is also delicious as an appetizer with select Piedmont cheeses followed by Cognà from Alba, by Moscato and Dolcetto wine jellies and truffle flavored honey. Conservation: Refrigerate at +2/4 after opening.